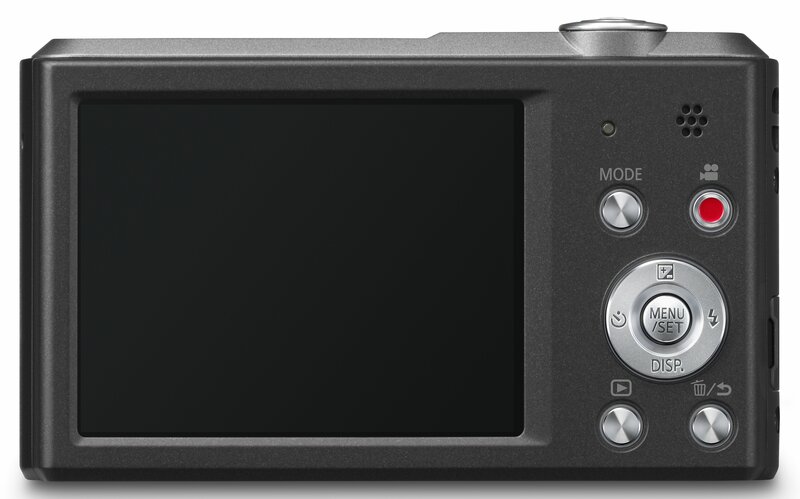 Among their lifeproof and super-zoom announcements, Panasonic also introduced a new ultra-compact digicam; the Lumix DMC-SZ3. While this camera can easily fit into the pants pocket of your skinny jeans, it surprisingly packs some heat with a 10x Leica DC optical zoom lens and burst shooting up to 10fps. Other than that, the SZ3 is a pretty basic 16-megapixel digicam, offering 720p HD video recording, MEAG O.I.S. stabilization, a 2.7-inch LCD, and Intelligent Auto exposure control. 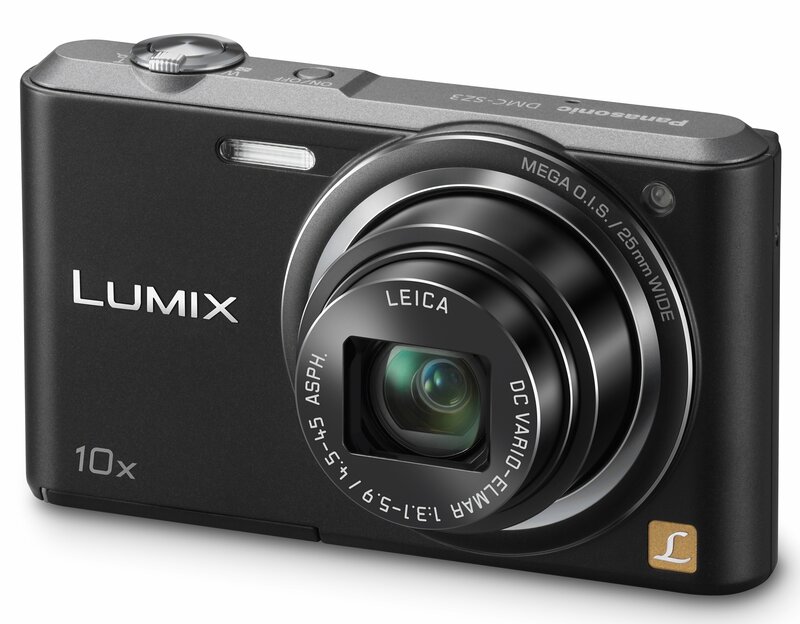 The Lumix SZ3 will come in Black, Blue, or White, and should start shipping at the end of March, 2013. Pricing is to be announced at a later date.